Most of us don’t think about preserving avocados. 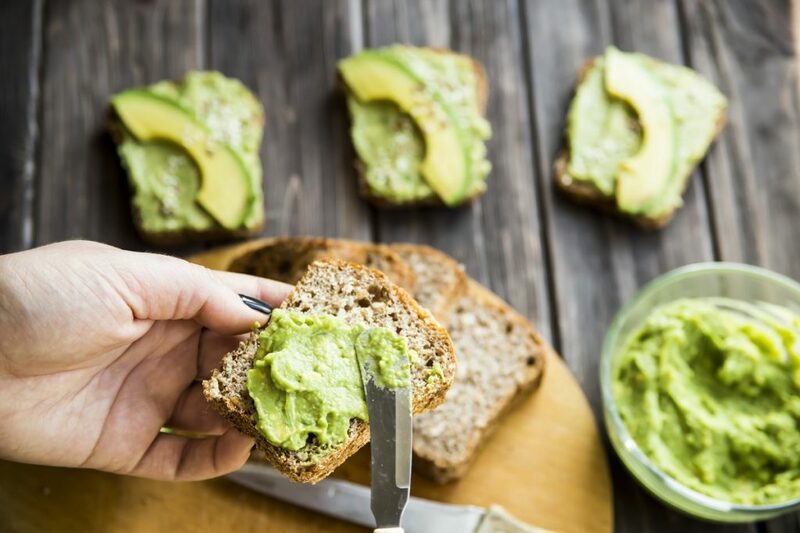 But if you find a good buy on avocados—or are lucky enough to have an avocado tree in your yard—then knowing some ways to preserve the fruit (yes, it is a fruit, not a vegetable) is handy information. One of the best ways to preserve avocados is to mash them with a bit of acidic lemon or lime juice (to prevent browning and protect the color) and then freeze the purée. Mashed avocado has all sorts of uses. Use it in recipes for guacamole and avocado soup, blend it into a smoothie, or simply spread it on toast. Puréed avocado also makes good baby food that is easy to digest, beginning between six and ten months of age. Pickling is an easy and unexpected way to preserve and enjoy avocados. Serve avocado pickles like you would other vegetable pickles, to top a burger or sandwich and to accompany meals from eggs and chili to grilled meats like chicken and fish. An unripe avocado will feel very hard and will ripen in four to five days at room temperature (68°F – 70°F)—just leave them on the kitchen counter or place in a fruit bowl on the dining table. A ripe avocado is firm but gives slightly when gently pressed. Refrigerate ripe avocados to slow further ripening. Overripe avocados will begin to get dents on the surface and feel soft when gently pressed; use overripe avocados immediately or freeze for longer storage. To shorten the ripening period, place unripe avocados in a brown paper bag with a fresh, unpeeled apple or banana for two to three days, or until the avocados are ripe. 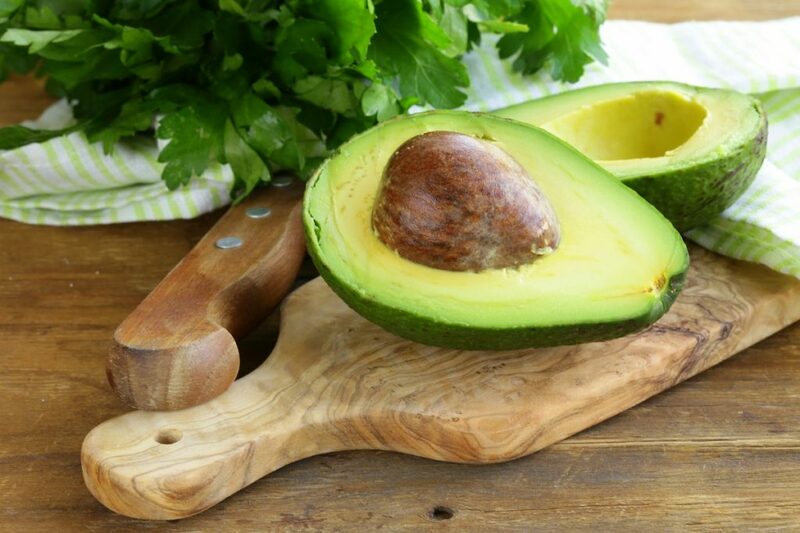 To prepare avocado purée, choose ripe fruit and wash the surface under running water. Cut avocado in half with a sharp knife, remove the pit, and then use a spoon to scoop out flesh. Be sure to scrape off all of the dark green flesh that lies just beneath the skin—research shows that it is high in healthful antioxidants. Purée avocado flesh in a food processor or blender and add an acid (such as lemon or lime juice) to prevent browning during storage. Use one tablespoon fresh or bottled lemon or lime juice for each avocado. Alternatively, cut flesh in pieces, place in a bowl and mash with lemon or lime just using a potato masher. Mashing with a fork is often not as effective, because the juice is not evenly distributed throughout the purée. So, when mashing without using a blender or food processor, be sure to mash thoroughly. Spoon mashed avocado into a freezer-safe container, leaving 1 inch headspace—food expands as it freezes and will pop the container lid off if you don’t leave adequate space. However, the air at the top of the container will darken the mashed fruit, so press a piece of parchment or wax paper over the surface of the purée to prevent darkening of the surface. Close the container securely, label with contents and date, and place in the freezer. Alternatively, transfer puréed avocado into a zipper-style freezer bags. Press to remove all air before sealing bag. Place the bag on a tray to freeze flat and maximize storage space. When frozen, store snugly in the freezer. Store frozen avocado puree one to six months. Freezing time is less in the freezer compartment of a refrigerator and longer in a stand alone “deep” freeze. Storage time is much longer in a deep freeze because the temperature is 0°F (or less), while the frig-freezer compartment is much higher, around 32°F. Thaw frozen avocado purée in the refrigerator several hours or overnight before using. Prepare frozen avocado baby food in a similar way to frozen avocado purée but omit the lemon or lime juice. Instead, combine the avocado with another mashed fruit such as banana, mango, papaya, pear, or peach. Thin the mixture if desired using water or apple juice to make an easy-to-swallow purée. Spoon prepared purée into ice cube trays, cover with plastic wrap, and freeze. When frozen, remove from the ice cube tray and transfer to a zipper-style freezer bag or other freezer safe container. Here’s a quick and easy pickling solution. Multiply by the number of avocados you have. Choose firm but ripe avocados. Peel, pit, and slice or cube the avocado flesh. In a bowl large enough to hold the avocado pieces, stir together vinegar, water, sugar, and salt until sugar and salt are completely dissolved. 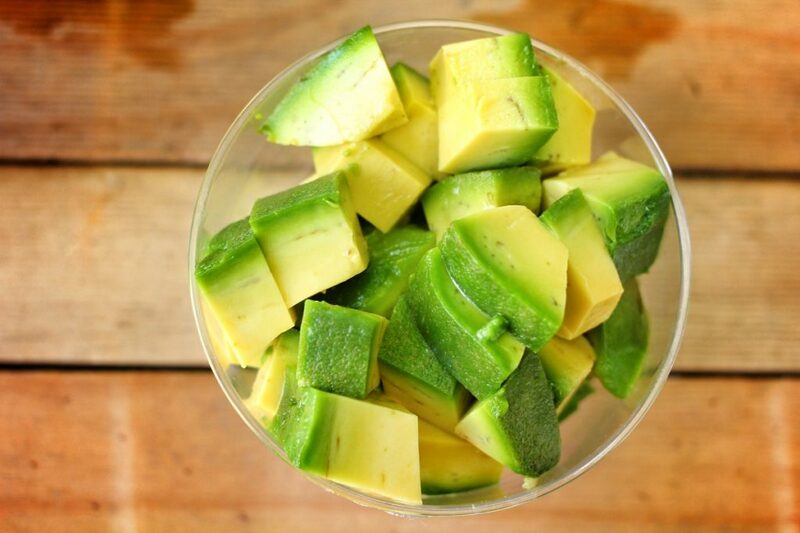 Pour vinegar mixture over slices or cubes of avocado. Cover, refrigerate, and use within 3 days. If you want something crunchy, layer slices of onion or radish with the avocado. Increase the amount of sugar to make a pickling solution that is sweet. Decrease the amount of water to make a solution that is sour or tangy. Use different kinds of sugar (brown sugar, palm sugar, maple sugar) or substitute honey for sugar. Use different kinds of liquids to balance tanginess. Use rice vinegar or fresh lemon or lime juice to decrease tanginess. Use cider or red wine vinegar or omit water to increase tanginess. Add one or two of the following to the pickling solution before adding the avocado: a few slices of fresh lemon, a 2-inch sprig of fresh rosemary, 1-2 sliced cloves of garlic, a few sprigs of fresh cilantro or dill weed (or 1-2 tablespoons chopped), 1/4 to 1/2 teaspoon peppercorns, mustard seeds, coriander seeds, or cumin seeds. To make a hot, spicy pickles, add 1 sliced hot pepper (such as jalapeno or habanero) or 1/2 teaspoon red pepper flakes. Try some of these preservation methods the next time you find yourself with extra avocados and don’t want them to go to waste.